Do you ever wonder if you're the only woman who runs errands in yoga pants so it will look like she went to the gym? Or how about the only mom who feeds her kids raw cookie dough and drives the kids to school in her PJs? Or if you're the only wife who “cooks” her husband cereal for dinner? Do you need more laughter and less loudness, more self-love and less self-loathing, more joy and less judgment? 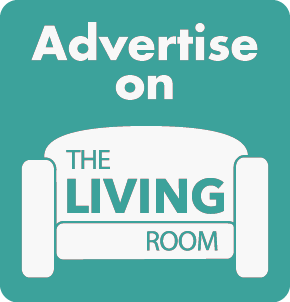 Come to The Living Room, a place we get comfy, candid, and confident together. Come seeking sanctuary and sisterhood and leave feeling renewed. We’re saving a seat for you! Give yourself some Living Room today. It's a new season with new hosts and new things we LOVE. 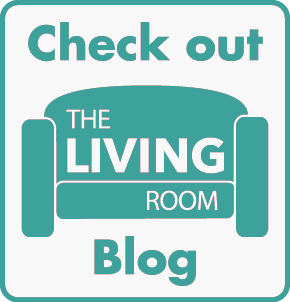 In this episode we're sharing the 2018 Living Room LOVE LIST. Hear about our current favorite book, clothing store, self-care item activity, binge worthy show and more! Then, we want to to turn the mic on you and have you share! As little girls our dreams and wishes ran wild. Yet as adults, often we put those dreams on hold or forget them all together. Studies show setting intrinsic goals adds meaning to our lives and brings us hope and happiness. 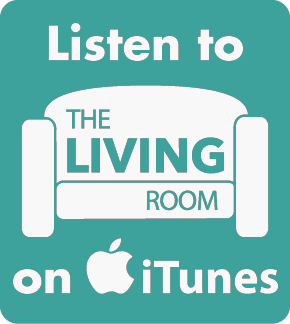 In this episode of The Living Room, your hosts will discuss the value of dreaming big. This is our "THINGS I WON'T APOLOGIZE FOR" podcast. Think about it. It's a great conversation starter, right? Today, on we chat about what we won't apologize for being obsessed with and saying NO and YES to. You get the idea. :) Trust us, it's lots of fun! Do you have goals you want to accomplish and wonder what is the best way to enroll the support of your spouse, your co-workers, or your family members? 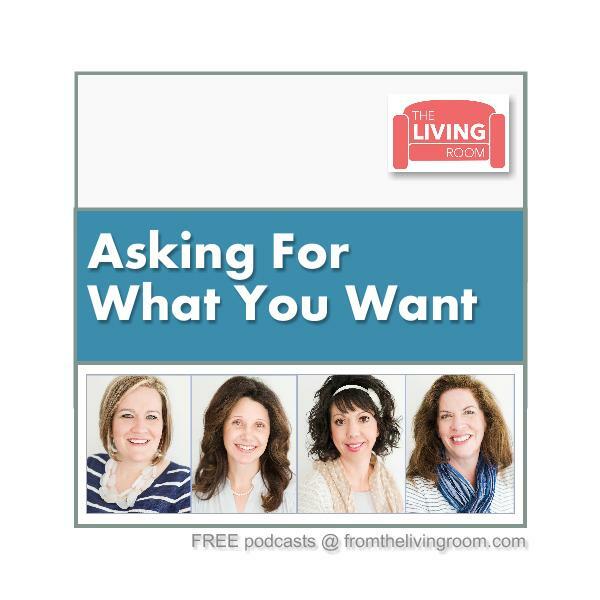 Our MAKE IT HAPPEN expert and co-host, Michelle McCullough, shares tips and tools on how to ask for what you want and get it, without sacrificing respect. Our amazing co-hosts are worth a follow!